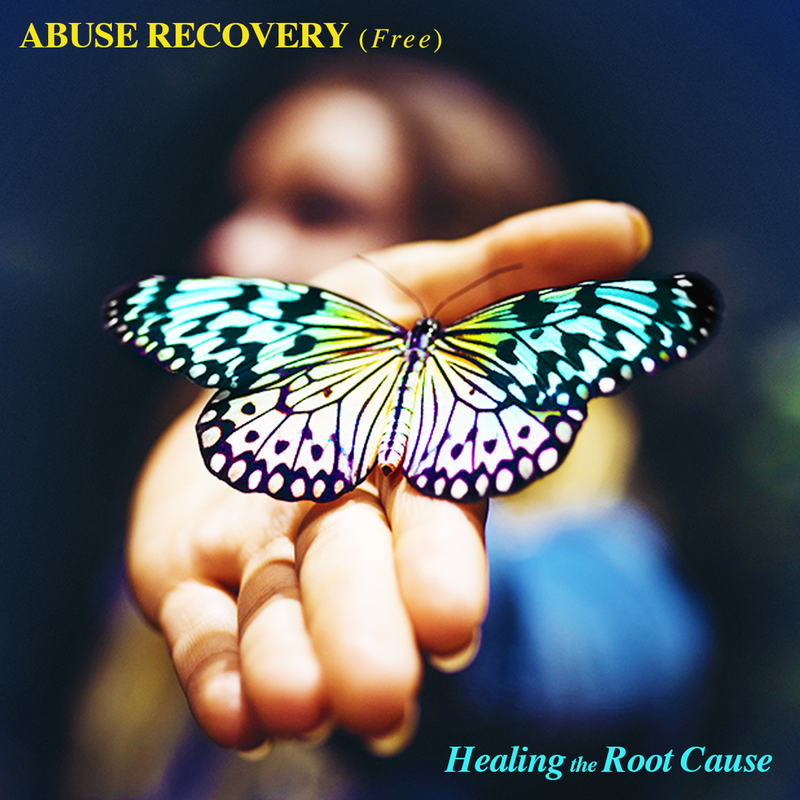 Healing the root cause for physical, verbal, sexual & psychological abuse. Access included with Abuse Recovery Series registration. Each session is approximately 1 hour. Mas will review the different types of abuse that will be covered and explain the work you will undergo throughout the intensive. He will close the session with a grounding meditation that will fortify your foundation, prepare you for the journey and give you the conviction to persist through all stages of the transformation. Gain an understanding of the complexity of abuse from spirit level to physical manifestation. Understand and accept that you are not to blame for the presence of abuse, whether as an abuser or victim. Come to understand the true root cause of your abuse or abusive tendencies. Bring awareness to the persistent and perpetuating pattern of the abusive cycle. Thoroughly prepare the mind, body and spirit for healing and the removal of abuse frequencies from your blueprint. Eliminate the surface-level, topical abuse frequencies to expose the deeper, unyielding distortions that have allowed you to normalize the behavior of both the abuser and the victim. Permanently delete the imprint of abusive events and any residual patterns from your emotional DNA’s makeup. Go deeper into the root cause of the abuse to fully recognize and comprehend where it all started, whether from one lifetime or many or far back in your family lineage. Separate your true identity and brilliance from the experience of abuser or victim and delete any false connections made between them. Grasp, in every essence of your being, who you truly are as you begin to experience life void of old patterns and programming. Fill-in the spaces where the frequencies of abuse used to lie. Bring in comprehensive, authentic self-love and respect. Know that you are worthy of being loved and loving fully. Accept and integrate a pervasive sense of deservingness, inner-strength and a new-found sense of freedom. See the world and every aspect of your life without the lens of abuse, defensiveness, aggression or fear. Implement final confirmation to remove any remnants of abuse programming. Lock-in the edits to your existence to facilitate true, long-term change and transformation. Solidify frequencies of self-worth, confidence, and limitless appreciation for the opulent being you are and have always been. Free yourself from the binds of abuse, the controlling powers of aggression, the associated anger and resentment you may harbor towards your own behavior and others’ actions. Ultimately feel an objective compassion for the abuser or for yourself if you are the abuser by seeing the limitations, wounds and distorted programming from which it all stems. Exist in a space of Pure Source connection and higher consciousness where a life of magnificence unfolds before you throughout each day. Mas will hold an abuse-specific detox relief session to assist you as you work to heal and clear out the distortions and frequencies within you. As you remove abuse patterns, know that you may come out of the distortions the same way you came into them. You may face severe patterns of abuse or abusing and potential pain or fear as you clear the frequencies. Remember that this is part of the process and you are working to shift your blueprint. This session will serve as a stronghold and offer nourishment to support you during this process. In this live 60-minute session, Mas will tap into the collective group to see what is needed as your higher consciousness works tirelessly to step away from old patterns of abuse. Use the detox relief replay as much as you feel guided to in order to support yourself through any pain, confusion or agony. In addition to the Detox Relief, give yourself the space and care you need to delete old patterns, heal and restore your emotional and physical wellbeing. In the first half of the session, Mas will discuss what he sees in the group, the shifts that have occurred and some of the feelings you may be experiencing as well as suggestions on how to proceed with this important process. The second half will be a Medihealing to help with perseverance and relief for the significant work you have done. If you ever feel you need medical assistance, immediately reach out to a medical professional. *Replays are provided for any sessions you are unable to attend live. Warning - The Abuse Recovery Series is Powerful: Being a victim of abuse or being the one to abuse is a heavy and distorting life experience. For some participants, you may walk into a new reality effortlessly and without much detox. For others, the process of editing or deleting frequencies may result in very strong, intense detoxification. Replays and Doing the Frequency Series for a Loved One: The replays of all parts of the Abuse Series are strong and equally effective as the live sessions. If you have a loved one who is involved in abuse and may not be ready to take action on their own, you may participate in this series on their behalf. Simply bring their spirit in by briefly thinking of them at the beginning of each session. You may then meditate quietly on your own and do not need to concentrate on them throughout. Because Mas’s abilities transcend space and time, the willing spirit will receive the full benefits as if they were present. The Medihealings can also be played on ‘repeat’ quietly in the background for maximum effect. Medical and Therapeutic Treatment Disclaimer: The information, products and services provided in the Site and by the Company is for general interest in spirituality purposes only; nothing herein is intended or implied to serve as medical or therapeutic advice or treatment. Mr. Sajady is not a medical doctor nor does he diagnose any illness or prescribe medication of any kind. All modalities and treatments referred to by Mr. Sajady, the Company and the Site such as energy healing, vibrational re-alignment, and all other recommendations, techniques and materials are not to be construed as medical or psychological advice. Please do not use any information, treatments, services or products provided on the Site as a substitute for professional medical advice, diagnosis or treatment. If you have or suspect that you have a health or therapeutic issue, please consult a licensed doctor, therapist or counselor. *After Feb. 24, 2019 sessions will be received as replays. To register for ONLY 1 topic ( $200 each for physical, verbal, sexual, or psychological ), please email customers@massajady.com .